Happy 2 Year Blogiversary SimplyPamarie! 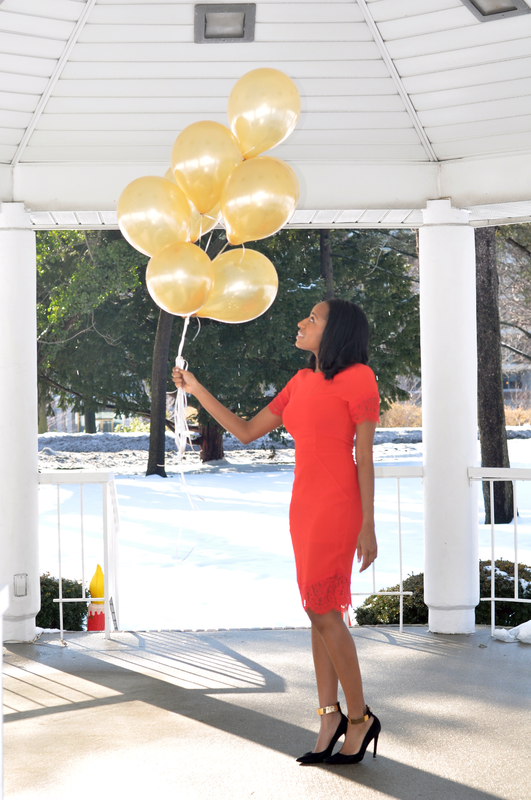 – Happy 2 Year Blogiversary SimplyPamarie! 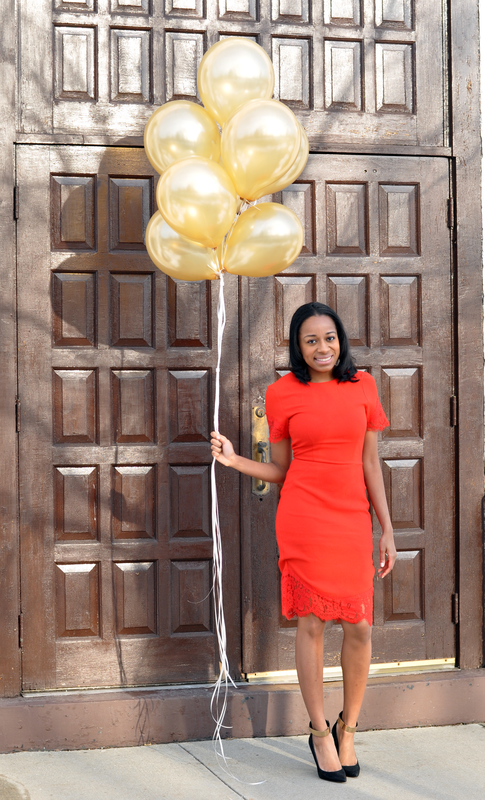 Happy 2 Year Blogiversary SimplyPamarie! I had to turn on King Bey, aka Beyonce to start this celebration! 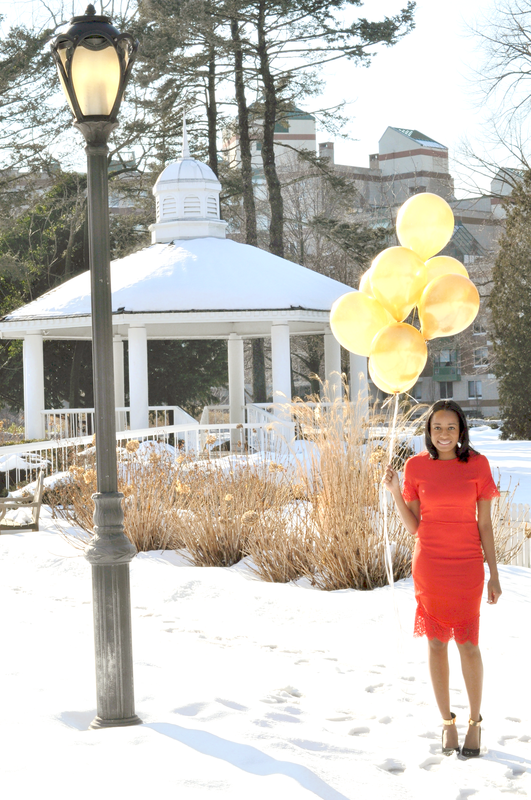 Today I’m celebrating my 2 year Blogiversary! 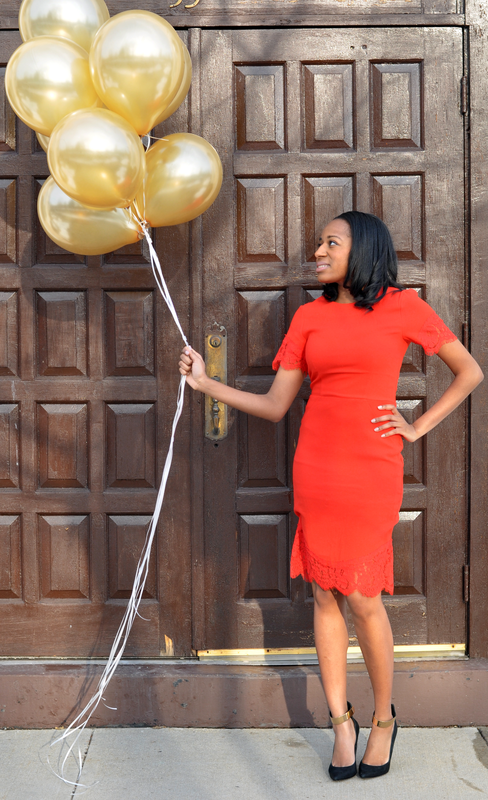 What is a blogiversary you ask? According to Urban Dictionary, it’s the yearly anniversary of someones web-log (blog.) So yes, simplypamarie.com has been providing you all the food, travel and entertainment knowledge you want to know for the past 2 years! This celebration is dear to me for so many reasons that were never shared before. I think right now is the perfect time to share them. Simplypamarie.com was started at a time when I was completely unhappy with my job. I was having one of those “woe is me” moments and my sister came to my room and completely went off on me. She said Pam “why are you sitting around feeling sorry for yourself? You have talent, you have drive, start that blog you’ve been talking about. Start it now!” So I wiped all my tears away and began formulating ideas for my blog. Thank you sister for being my muse and motivation. Now here we are 2 years later celebrating something that probably saved my life. It gave me a new outlook on life and honestly the motivation to fight some of the hardest battles ever. Very few people also know that I was recently unemployed for 10 months, after being laid off from a job. I know you’re thinking this girl been traveling, eating everywhere, and living luxuriously. Don’t let the Instagram pictures fool you, life was REAL. Really really real! Fortunately, I had great friends and family who supported and encouraged me. Moreso, simplypamarie.com was the light in my darkest days. Blogging and sharing my passions with my readers, and receiving comments and questions put a smile on my face when I really didn’t want to smile. Okay so in honor of today’s celebrating, I’m hosting another contest! This one is easy, so don’t worry. All you have to do is comment on this post about ANYTHING pertaining to my blog. For example, it can be a question for me, a comment about an experience you had from something I suggested on my blog, a suggestion on improving my blog or a restaurant you think I should try. All comments are welcome. I will select a winner on March 3. The winner will receive a $25 Visa Gift Card and a full one day of events planned by me. Comment to Win 2 AMC Movie Tickets! A Birthday Picnic Planned By Me!